The Jack McGee Kawartha Komets are pleased to welcome two more new partners to Peterborough's Special Needs Hockey Program. Dr. Ralph Bastian, a dentist located at 238 Parkhill Road East here in Peterborough, has lent his generous support. 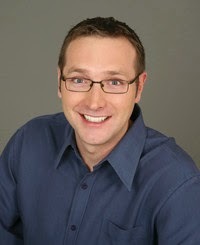 You can contact Dr. Bastian at (705) 745-7361. 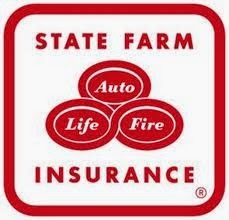 Also, Mr. Kirk Norris, a State Farm Insurance agent located in the Northcrest Mall at 184 Marina Blvd. - Unit 8A in Peterborough has come on board with the Komets. You can contact Kirk at (705) 740-0158. Please keep these local businesses in mind when you are looking for a dentist or an insurance agent. Thanks for your partnership, Ralph and Kirk!